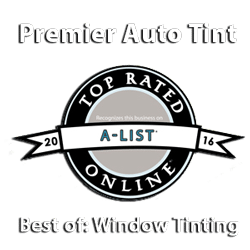 Auto Window Tinting Film Experts! Yes, We Can Tint the Big Tesla Top Window! Make Your Ski Boat or SeaDoo Original! More Cost-Effective than Auto Paint! 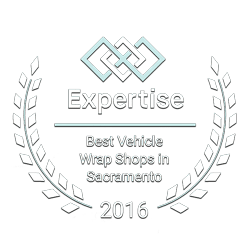 Looking for the Best Vehicle Film (Window Tint, Clear Bra & Wrap) Installer Services in the Greater Sacramento Metro Area? *** Great! *** You Found the Right Website! 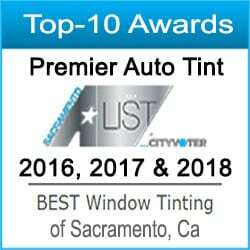 Premier Auto Tint received the Best of 2016, 2017 & 2018 Auto Window Tinting" Awards, and the "Best of 2016 Vehicle Wrap Shops" Award in Sacramento, CA for consistently providing Professional High-Quality Craftsmanship in the Protective Auto Film Installation Services Industry Specializing in Tesla's Unique Window Sizes. 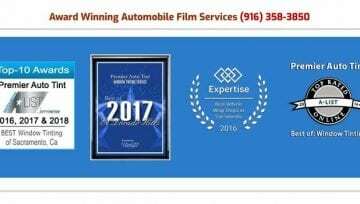 Premier Auto Tint is not just the Best Auto Glass Window Tinting Service in Northern California, our owner has placed #6 in IWFA International Tint-Off Auto Film Installation Competitions. We look forward to making your vehicle "One-of-a-Kind!" 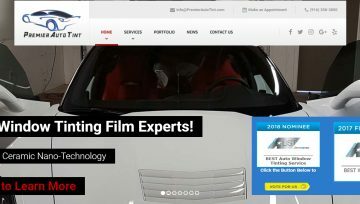 Learn more about our Auto Film Services below, and when you are ready, DON'T SETTLE... Get the Best Results from the Best Service. 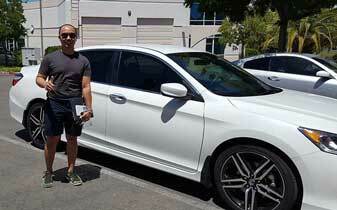 Premier Auto Tint provides “Premium Window Tinting, Paint Protection & Vehicle Wrap Installation Services”. 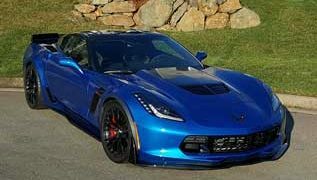 Other Automobile Protective Film Installer Services may sell the same products and advertise similar services, and you may even pay a little less for their services. Yet, the value received in the small initial savings in their service costs will not become apparent until a few years down the road. This is when the cheaper film service has you coming back because their discounted film is pealing, bubbled, faded or worse. Understanding that the Return on Your Investment (ROI) in choosing the initially cheaper Service Costs is eliminated instantly by the labor expenses of "Warranty Work" and the value of Your Time to resolve such avoidable issues. When you want “Professional Auto Film Services” and value for your dollars spent, you want Premier Auto Tint Services. When Quality Products, Craftsmanship & Award Winning Experience are the criteria to select the Protective Auto Film Services for your vehicle; you'll find Premier Auto Tint at the Top of Your Paint Protection "Clear Bra Film, Vinyl Vehicle Wrap Designs & Auto Window Tinting Service List. 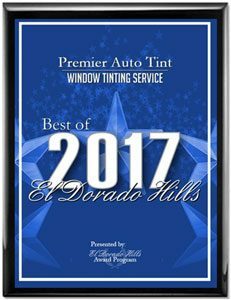 Choose the Best, Choose Premier Auto Tint, El Dorado Hills, CA. Premier Auto Tint is an Authorized Dealer of XPEL Paint Protection Films (#1008982) & Solar Gard Auto Window Tinting Films (#103286). XPEL ULTIMATE is a Virtually Invisible Urethane Film protecting your Vehicle's Paint from damage. All Our Services are provided via Scheduled Appointments to ensure we are able to provide every Client the Best Services Possible! 17-Yrs of Experience... Ranked #6 in IWFA World Tint-Off Competition. When You Want the Best for Your Car... You come here. We are the Best. 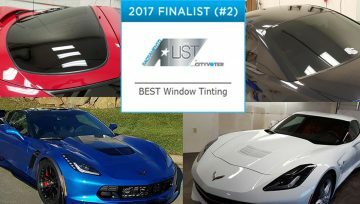 We are 1 of 3 West Coast Auto Window Tinting Reps invited to the 2016 & 2017 IWFT Tint-Off Competition. You do want the Best Auto Tinting Services, Right? Call Us: (916) 358-3850 or Email Us: [email protected] or use our FREE Quote Contact Form and let us know when you are ready for Our Multiple Award Winning Services. If you leave your vehicle with us, we will contact you when our tinters are about 10 minutes from completing your vehicle. You can pick it up right away or continue to enjoy your day and pickup by 5:45pm. We also have a comfortable lobby for you to relax, watch TV and enjoy some refreshing ice cold water while you're waiting. Oh, Please Review Us!!! Nick and Brandy are awesome!! It's nice to find a business that offers exceptional customer service. 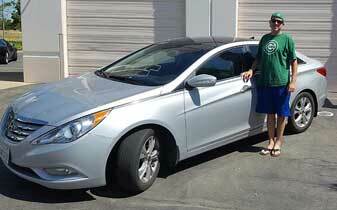 Integrity and great workmanship is what you pay for when you make the right choice and go with Premier Tint. Nick hooked my 2006 Tundra up! Leaving Premier I felt I got the most value for my dollar. Nick was more than patient answering all of my questions and dealing with my indecisiveness. The bottom line with Premier is they just want the customer to be happy, and that's exactly how I felt leaving with my new tint and the way I still feel 3 weeks later. It's quick and neat. The staff is friendly and they give you right guidance choosing shades for tinting. I highly recommend this place. I have known the owner Nick for several years. His attention to detail is unsurpassed. He will produce quality work every time. Very professional work, I'm very picky when it comes to things. 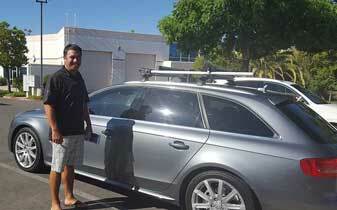 Nick Williams is very knowledgeable about tinting and the different styles of tint. There's no other place I'll take my cars too. They did a great job on my car tint! The customer service was fantastic and they were very flexible with my crazy schedule. Our Service are provided through Scheduled Appointments... Schedule Your Services Today! 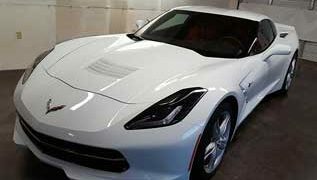 "We are in the Auto Tinting Service Business, because we enjoy transforming great looking cars like Muscle Cars, European Sport, Luxury Sedans and Electric Teslas into Awesome Looking Cars! Yet, the most rewarding aspect of our business is seeing how proud our customers are when they are showing off their Customized Cars. Some of Our Featured Happy Clients! 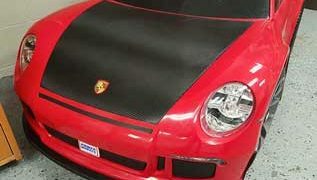 Custom Car Wraps to Grow Your Business or Show-Off Your Auto! 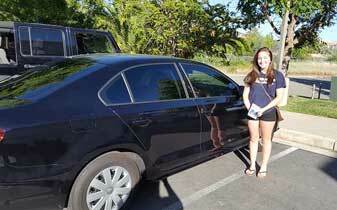 Please take a moment to share a Review of Your Experience with our Auto Film Installer Service! 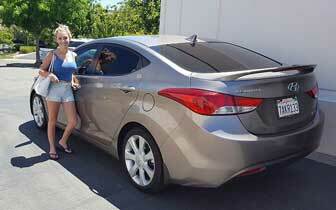 Thank You in Advance for Sharing Your Premier Auto Tint Service Review!